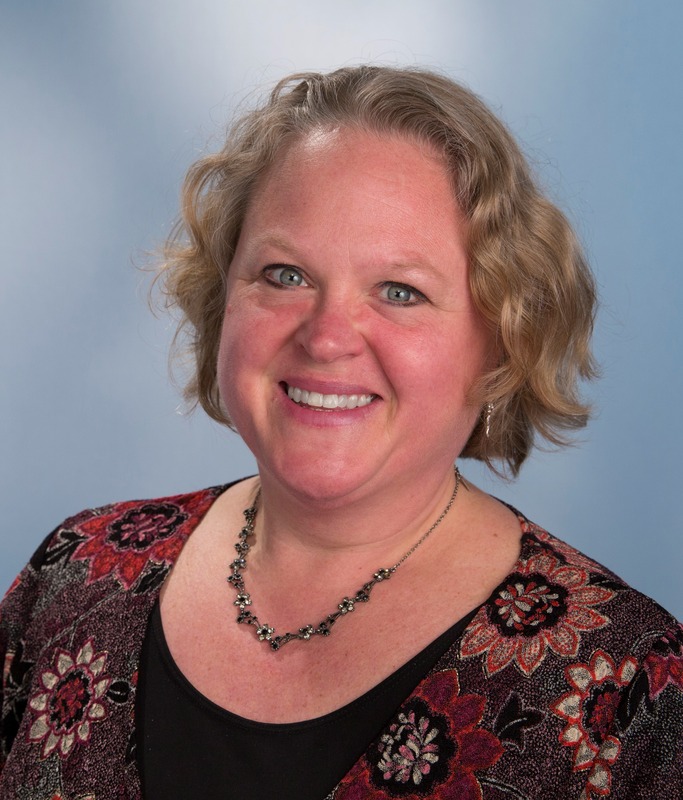 NAACLS is very pleased to congratulate Maribeth L. Flaws, PhD, MLS(ASCP)CM, SM, SI, DMS Educator on the Review Committee for Accredited Programs (RCAP), for receiving the “Excellence in Education” award from the Provost’s Office and the Office of Academic Affairs at Rush University Medical Center in Chicago, Illinois. Dr. Flaws has taught clinical microbiology, immunology and molecular diagnostics for 20 years. She teaches MLS students, as well as students in the Advance Practice Nursing Program, Rush Medical College and Physician Assistant Studies Program. She has been selected as an outstanding faculty member eight times in 11 years, and she was selected as the hooder of MLS master’s graduates for 10 out of 11 years. Dr. Flaws has served on NAACLS’ RCAP since 2008. She was Vice Chair from 2009-2010; Chair Elect from 2010-2011, and Chair from 2011-2012. She has served NAACLS as a volunteer paper reviewer and site visitor on several occasions. We congratulate her on this outstanding achievement.